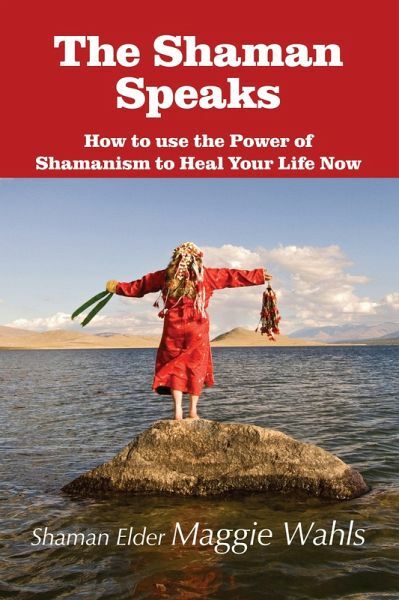 Verlag: Loving Healing Press Inc.
Shaman Elder Maggie Wahls has been practicing Shamanism since her grandmother, a traditional indigenous Shaman, began teaching her at age three. 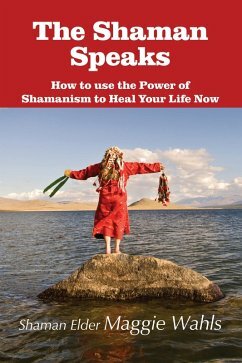 She has written and published many articles including a book titled "The Shaman Speaks" and teaches an online apprenticeship course in traditional Shamanism at www.shamanelder.com. She is available for a FREE consultation and will not turn anyone away.